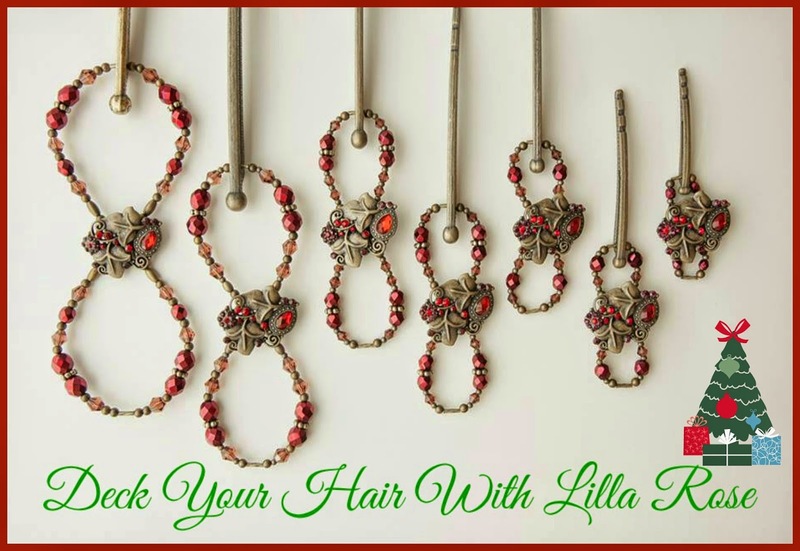 The Lilla Rose product line centers on unique, functional, and well-made hair jewelry for women of all ages. From our flagship Flexi Hair Clip, we have expanded to Hair Sticks, O-rings, Hairbands, and Bobby Pins. From there we rounded the line out with complimentary designed You-Pins and Badge Holders. 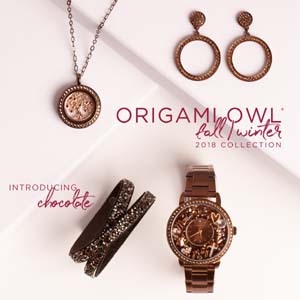 Our unique and elegant styles make the perfect holiday gift or stocking stuffer! 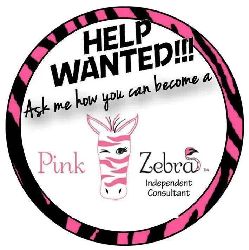 Website: Unique, Comfortable, and Strong Hair Clips and Jewelry. Start Your Business Today!